Does your car need a little extra Lions flavor? 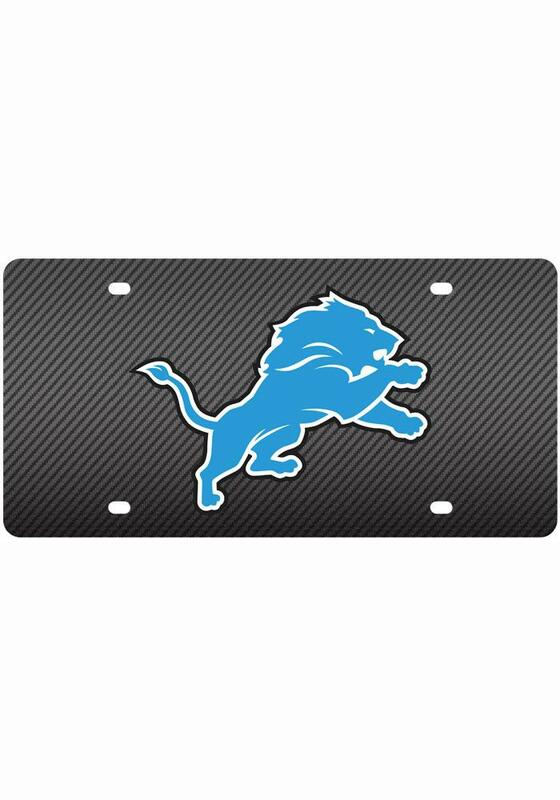 Spice it up with this Detroit Lions License Plate. 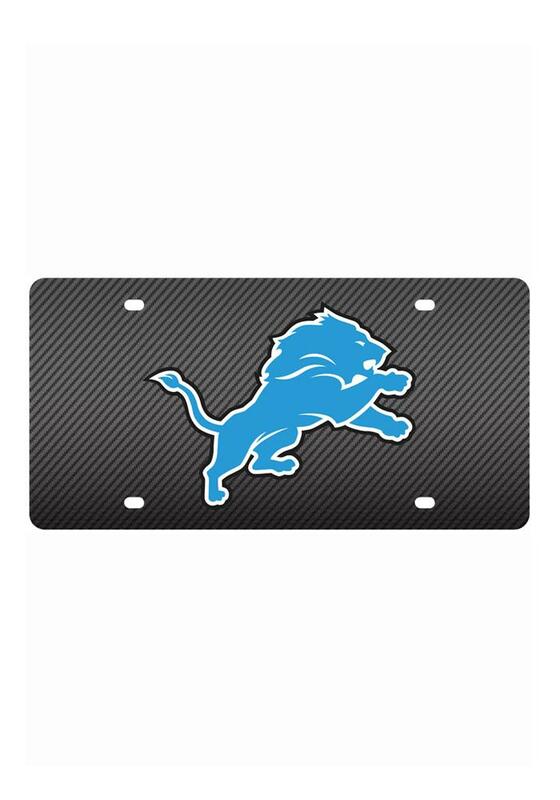 This License Plate features a team logo with a carbon fiber background and will give it that Detroit flavor your car needs.